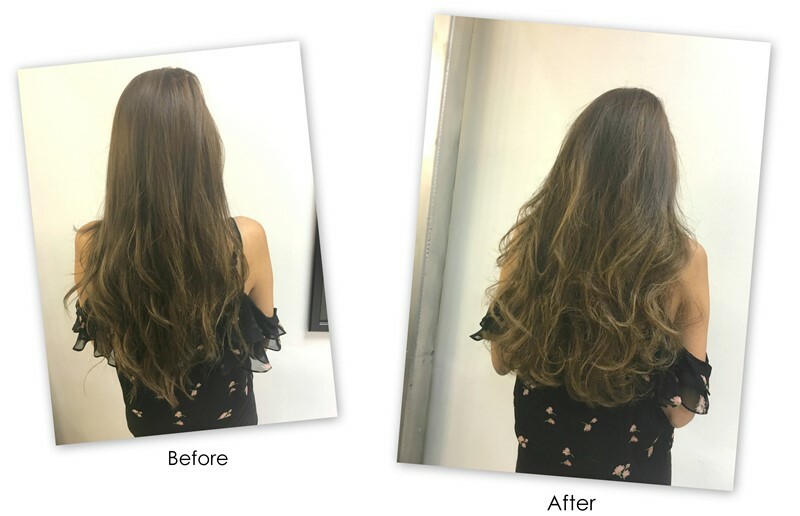 I have heard so many bloggers and hair experts talk about the Olaplex treatment and obviously I wanted in on some of the action, so I went along to ColourNation just off Oxford Street to try out the treatment for myself. 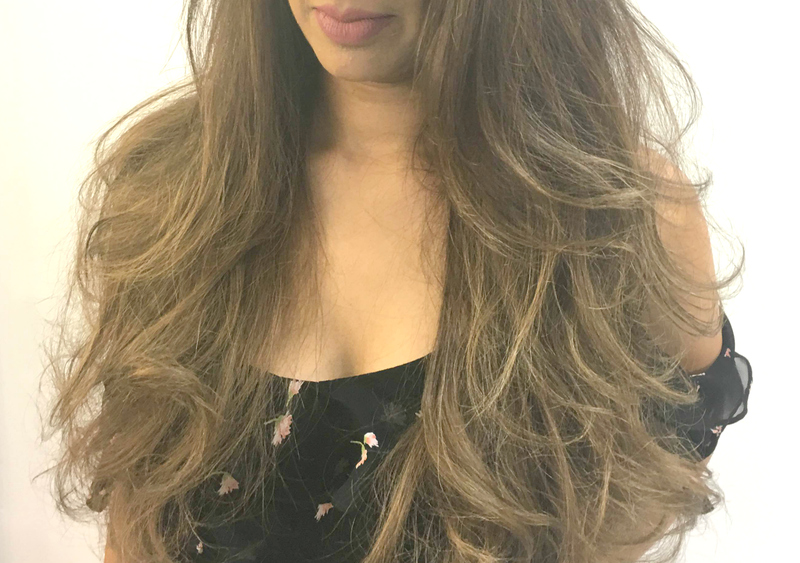 ColourNation is a well presented and spacious salon very close to Oxford Circus specialising in coloured hair as the name suggests. I was able to experience the private room which is a private area sectioned off especially for Celebrities and Hijab wearing clients. 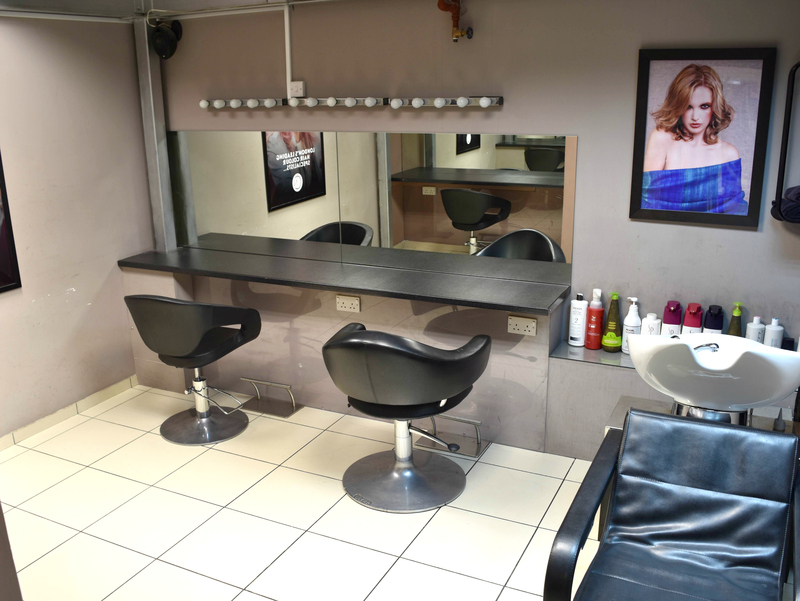 The area is fully equipped with styling stations and a washing area so the visit can be completely private. However, the walls are not to the ceiling so you are still part of the salon experience able to hear the music and hair dryers so you do not feel like you have been locked away. The private room is available at all times and at no extra cost so Hijab wearing clients can feel confident and relaxed whilst having their hair done. Now onto the Olaplex! 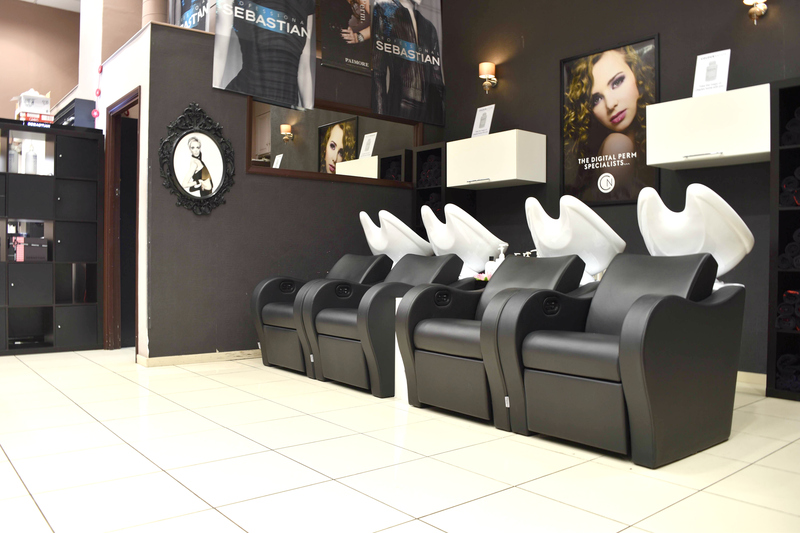 Olaplex has been popular in the US for a while now and ColourNation is one of the first salons to offer the service in London. Using heated tools, chemicals and bleach based colour can cause the bonds in your hair to break over time, this is why your hair breaks easily and looks dry and damaged. The Olaplex treatment reconnects the damaged bonds making your colour last longer and your hair less likely to break. I was really impressed with the speedy and relaxing service which gives instant results. Recently, my hair has been falling out a lot (as well as my eyebrows!) Since the Olaplex treatment I have noticed literally only one two or three strands of hair in my hands when washing as opposed to a whole clump of hair in my hand. My hair is definitely fuller and looks healthier.